Yoga and a Healthy Heart written by Nancy Weshkoff | Moonflower Yoga Inc.
February is American Heart Month. Did you know that heart disease is the number one killer of women? If you combined together ALL cancers contracted by women, the cumulative total of all cancer-related deaths would still be number two behind heart disease. This is a very scary statistic of which many people are not aware. 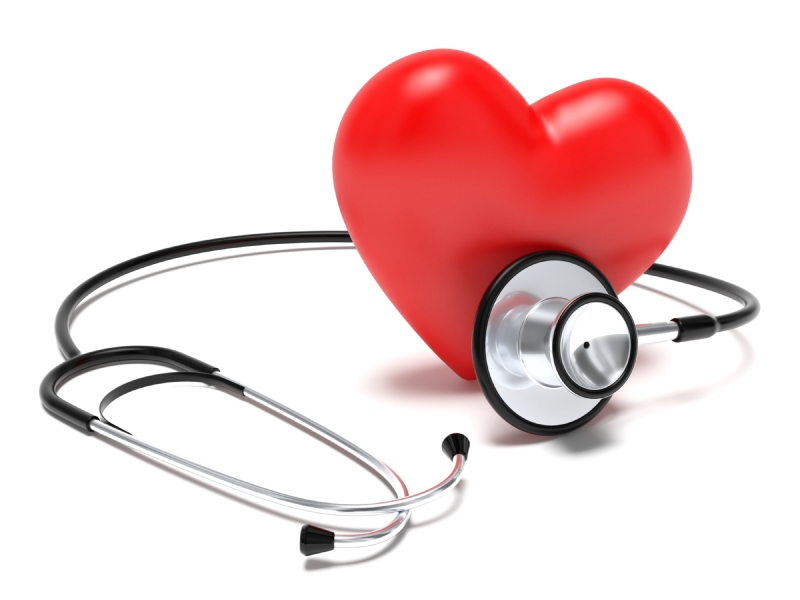 There are several factors that contribute to heart disease including your family history. 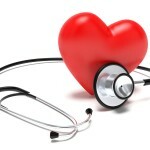 All doctors agree that two of the key contributing factors to heart attacks in women are lack of exercise and stress. We cannot change our family history but we can reduce our risk of heart disease by exercising and lowering our stress levels. Yoga can help with both of these. When you come to a yoga class, you are taking an hour just for yourself and leaving behind the pressures of job and family. We all need some time for ourselves. As you move in your yoga class, you are opening up your heart chakra and breathing deeply and fully. And, of course, you are also getting stronger and more flexible. At the end of each class, when you come into savasana (corpse pose) you are spending several minutes being very still and releasing all your tension and stress. If not for this yoga practice, when else during a busy day are you doing that for yourself? At Moonflower Yoga, we recognize the need for reducing your stress. This is why certain classes have been added to our regular schedule such as candlelight restorative and stress-reducing vinyasa flow. In candlelight restorative, for example, you spend 5-10 minutes deeply relaxing into each posture with the help of a bolster and other props. I have seen students walk into the door of Moonflower Yoga before the class begins feeling completely stressed from the challenges of the day. When they leave, their stress has melted away. It is an hour well spent and you feel much better. Make 2013 your year to do something positive to reduce your risk of heart disease. If you are in the area of Bellmore, Long Island (New York) in Nassau County, try a yoga class at Moonflower Yoga where you will feel great. Let’s help reduce the risk of this number one killer for women.